The hydrating & nourishing Aveeno Hand Cream absorbs quickly and leaves your hands feeling soft & hydrated for up to 24 hours. 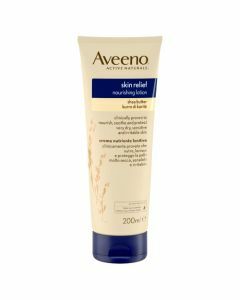 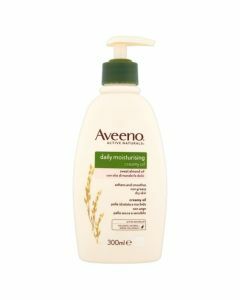 The Aveeno Hand Cream has been specially formulated to effectively hydrate your hands for up to 24 hours. 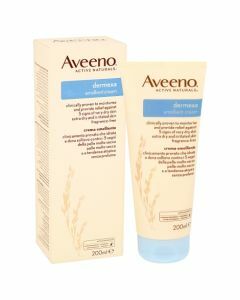 This non-greasy & fast absorbing hand cream delicately coats the skin, leaving your hands feeling silky soft.